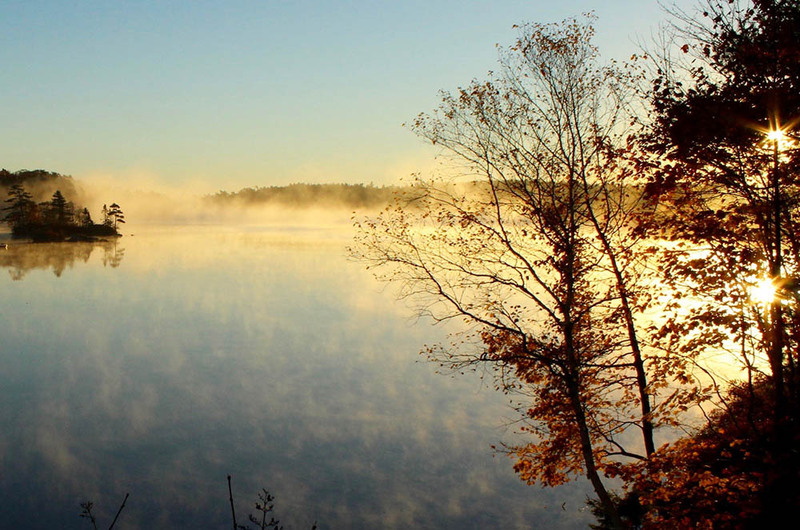 When the Nature Conservancy of Canada (NCC) raises the rest of the funds needed to purchase the land for the Halifax Wilderness Park on William’s Lake, Halifax City will own the land. Then we can address the important issues of water levels and the dam. The Nature Conservancy of Canada will then manage the park. Their hope is that the site will continue to be used for, not only enjoyment and recreation, but also for environmental and scientific research. Over time, environmental education programs will be available. We will all have access to the Wilderness Park on William’s Lake to skate, snow shoe, cross-country ski, ice boat, snow-bike, swim, sail, kayak, canoe, paddle board, fish, picnic, hike and bike. Or just relax and watch the bald eagles’ dramas with the formidable loons! We need your financial contributions to support the campaign to create the Halifax Wilderness Park in our hood and on our lake.